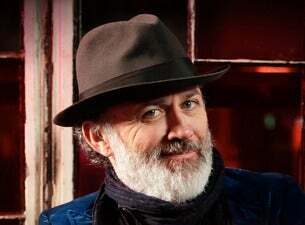 Irish comedian, actor, writer and presenter Tommy Tiernan confirms new Paddy Crazy Horse shows for April 2019. As if receiving instructions from a strange and distant star, Tommy Tiernan always takes to the stage refusing to take anything seriously. The political and the personal are all up for grabs as the only goal of the evening is laughter. Let our struggles be mocked and our cares abandoned.